Vastly spread the industrial area in Chandigarh is one of the most amazing locations in Chandigarh. 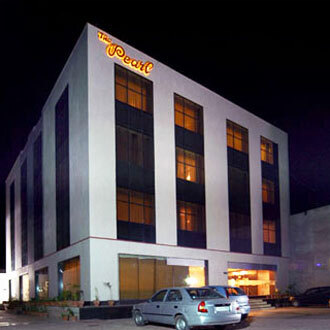 The place plays a vital role in development of the Chandigarh and its economy. 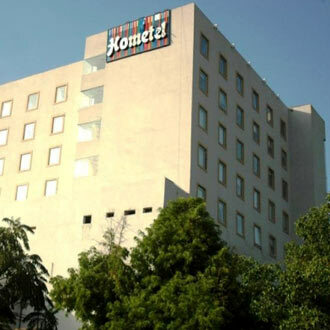 There are many hotels near industrial area in Chandigarh. 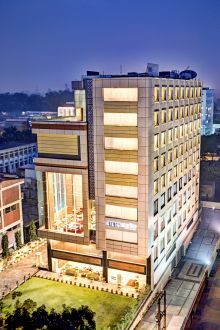 Hotels such as The Altius Boutique Hotel, hotel klg starlite, Lemon Tree Hotel, hotel orbit, Hometel Chandigarh are some of the best hotels near Industrial Area in Chandigarh. 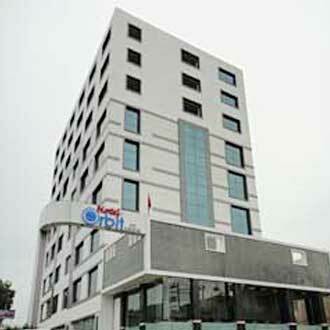 There are many other hotels also where guests can relax and enjoy their time during their visit to Chandigarh. 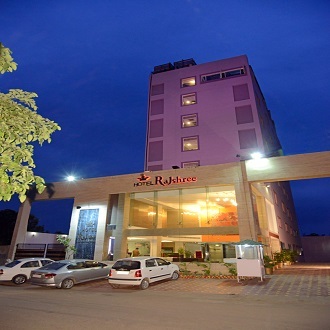 Some of the nearest travel destinations are Terraced Garden, Topiary Park, Butterfly Park, Sukhna Lake and many more.